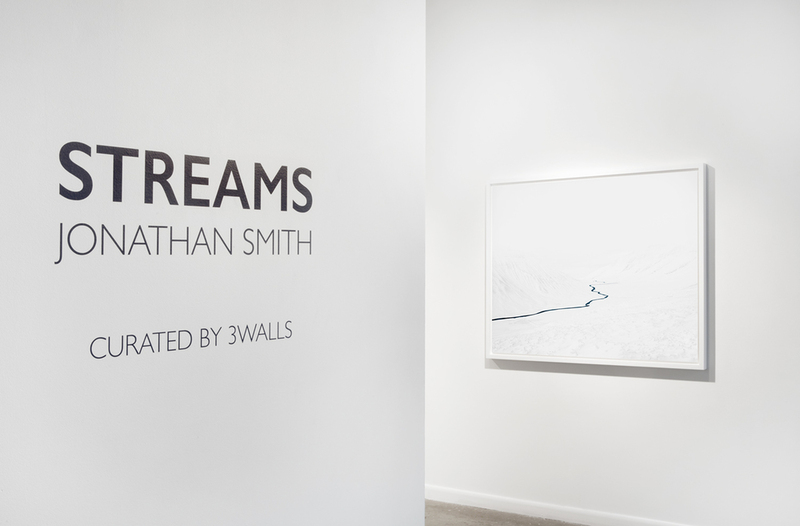 The Curator Gallery is proud to present Streams, a solo exhibition by photographer Jonathan Smith. 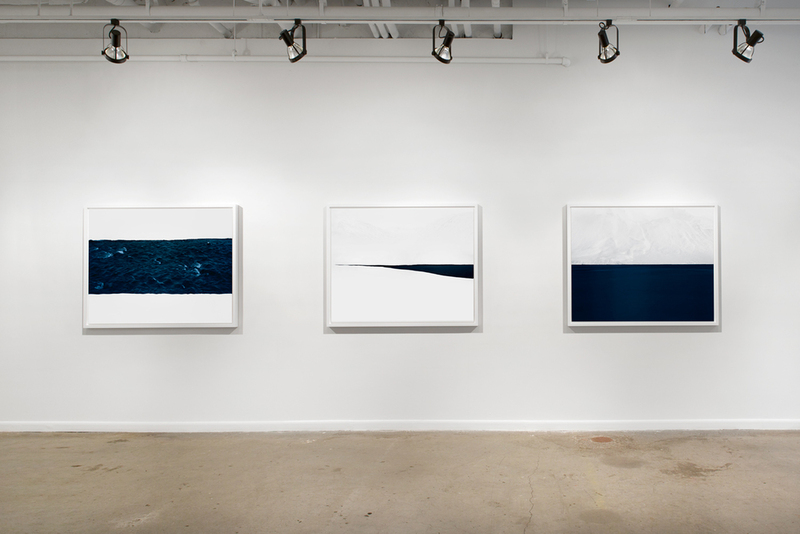 Curated by 3walls, this show runs from April 24th to May 24th, 2014, and features Smith’s most recent body of work, an abstract documentation of his recent residency in Iceland. Jonathan Smith is a Brooklyn-based photographer who concentrates on landscapes. He describes his work as “a response to places that are on the edges of one thing or another, the edge where land meets water, where day meets night”. At the end of 2013, he spent a month in Siglufjörður, a remote fishing town on the northern coast of Iceland. He originally traveled to Iceland with the intention of capturing nighttime landscapes – particularly the northern lights. Instead, he found himself drawn to the simplicity of the region’s streams trickling down the mountains and cutting through the austere landscape of pure white snow. Jonathan Smith received a B.A. in Fine Art from The Kent Institute of Art and Design, and a Certificate in Documentary Photography and Photojournalism from the International Center of Photography in 2001. He worked in the studio of renowned New York photographer Joel Meyerowitz from 2000 to 2009. 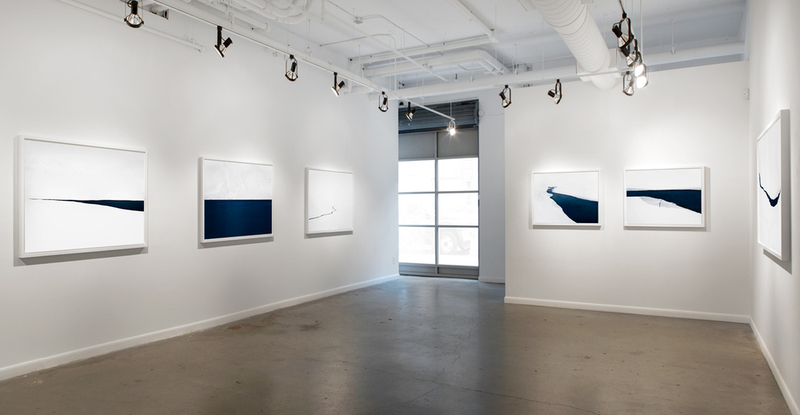 His work has been shown at Rick Wester Fine Art, Ariel Meyerowitz Gallery, and PowerHouse Arena. He has received a number of awards, including The Hearst Biennial Award in 2011, and The Magenta Foundation Flash Forward Award in 2010. His work has appeared in the Smithsonian and View magazines, PDN, Art and Architecture, and The Royal Photographic Society Magazine. About the Curators: 3walls is a contemporary salon dedicated to exhibiting new work by emerging artists. With pop-up shows in New York, 3walls seeks to create an intimate salon-like atmosphere to encourage and exchange ideas between artists and patrons.